DVR500W Wi-Fi Body Worn HD DVR. 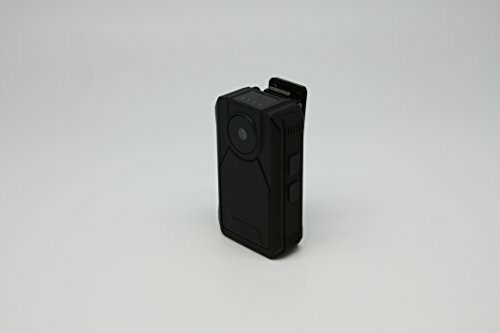 This body worn camera comes equipped with the smallest 5MP pin-hole camera and records in 1080P HD video. With Wi-Fi built in, you can stream live video feed from you smart phone or pad. If you have any questions about this product by KJB, contact us by completing and submitting the form below. If you are looking for a specif part number, please include it with your message.